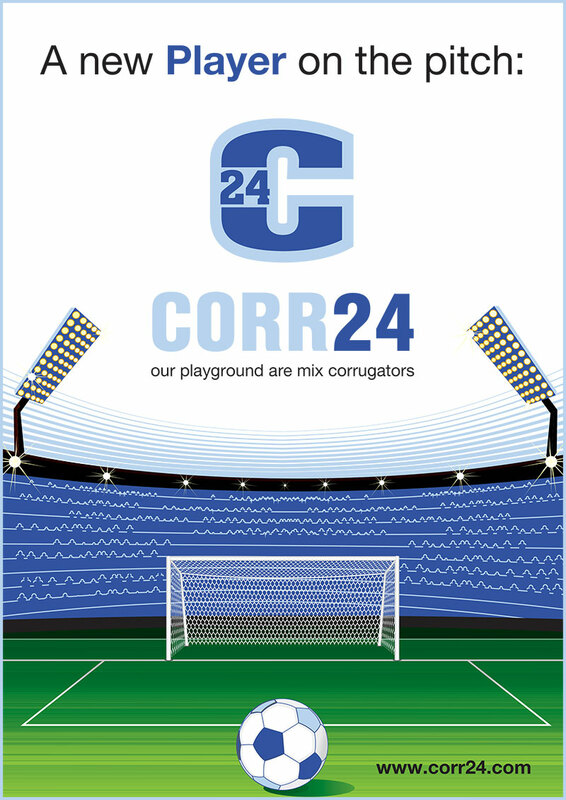 The company Corr24 uses a new approach in the fields of service and spare parts supply. The vast majority of corrugator plants around the world are using an older, mixed corrugator from different manufacturers. The result is that these companies usually have different suppliers and different solutions for every machine in the line. The outcome of this situation is a lack of a single responsible partner for the entire production process. Ideally most plants would prefer to have one contact for all components, the same as if they had a corrugator from a single source. Corr24 is there to provide exactly this service. We can assist customers in the areas of service, production optimization, training and spare parts supply for corrugators from all manufacturers. Corr24 can rely on the decades of experience of more than 25 employees in the corrugated board industry. These specialists are familiar with equipment from different manufacturers. So, a service will now be offered which plants could previously only expect from a supplier where a complete line was installed. In addition to the new business unit Corr24 is going to continue providing conventional supplies of spare parts and services. The focus of activities though will be the game-changing all-in-one service for mixed corrugators.